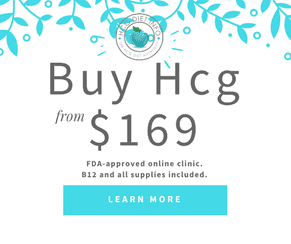 Hcg Diet Weight Loss Averages: How much weight can I lose? 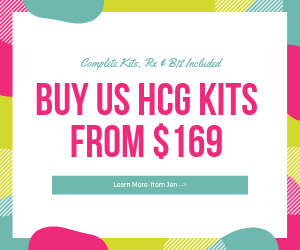 Average weight loss on the Hcg Diet Plan is 20-25 pounds in a single round of treatment, which is approximately 1 month. This average increases for those who choose to do a long round, which is 40 days. Generally speaking, the first week of the low-calorie phase (p2) will always produce the best losses. A drop of 8-12 pounds from load weight is common. While some may wonder if this is water weight, it is easy to see that on a body fat scale, this is actual fat that is being lost. Total first week losses: 12.6 pounds. The second week slows down from that to about half, and this is also the week where you might have some zero loss days as your body catches up to the large drop from week 1. This is perfectly normal and is not an indication that fat is not being lost each day. Loss for the first 2 weeks: 16 lbs. For losses from week 3 to the end of the round, it is normal to settle into a pattern of 2-3 pounds loss per week (5-6 for men). However, some may still lose more. First, it is important to understand that it is not considered a “stall” unless the individual has had zero loss for 4 days or more. The reason behind this has to do with a simple water cycling process that occurs naturally in our bodies during weight loss. 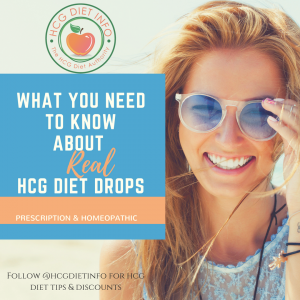 Read more about this here: Hcg Diet Stall Breakers: Causes and Solutions. Men seldom experience stalls but women almost always encounter them. It is not unusual to have a stall of 10 days (or even more) during a round. But at the end of stalls, the losses will catch up, so just ride them out knowing you will still get the same average loss as someone who didn’t encounter stalls during their round. It may be a comfort to know that a long stall in your round can make your stabilization easier, as the normalization of your water levels will have been worked out before your start Phase 3 instead of during it. Total loss so far: 36.4 pounds lost in 40 days total. Goal 3: Take a longer break and do a fourth round late fall… see where it takes me. 34 year old female. Weighed 150 gained 87 lbs while pregnant…toxic and bed rest! Lost 37 lbs but got tired of telling people I just had a baby – um she is 2 now :o). Tee hee! Starting weight after load 203.8. Current weight after 33 vlcd 181.4 done with round 1 today… 72 hrs until P3. I will do another round in 4-6 weeks of 43 days. Want to keep going until I am back at 150. I’d like to get down to 150 which means a total of 70 more pounds. I’m feeling great on the diet and shots. I had a headache the 1st three days but since then, lots of energy and good mood! Started 10 days ago after loading. Weight was 203. I HOPE I CAN DO THIS IN ONE ROUND . 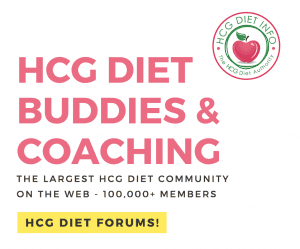 HAVING FOUND THIS DIET IS THE BEST THING THAT HAS EVER HAPPENED IN ALL THE DIETS I’VE EVER HEARD. IT WAS A VERY WELL HIDDEN SECRET THAT I HAVE FINALLY FOUND. I am hoping to get to 125, but will be happy with 130. I will start next round June 1st and finish up before my birthday in July. I am wearing a dress today I bought 4 years ago (that hasn’t fit for 3) and it’s big on me. It’s a great feeling! 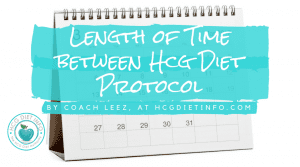 Is setting a weight loss goal with Hcg realistic? A final weight, size or measurement goal is recommended. However, when it comes to setting a number goal for a specific round, this can be tricky. In fact, it is not recommended, that one set a goal before the round begins, if at all. 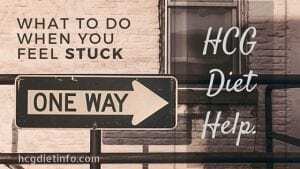 Once you are correctly following the protocol, you really can’t make it work any better than its going to for you, so number goals can cause unnecessary disappointment. 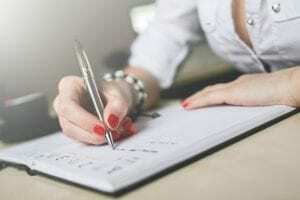 Setting goals like getting in all your water each day, or sticking to your food lists are doable and can give you a sense of peace as your navigate through your round, knowing you are doing your part to get the best outcome. Your body is going to do what it is going to do, but you can be confident that your loss will be somewhere around the average for your gender. But it also could be more than average. There have been rare cases on the forum where the whole 34 pound allowed loss was accomplished in a short round. But most people end up with the average loss or a little better. 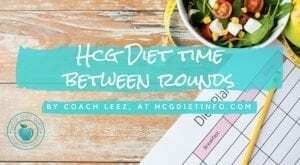 Women in general will lose 20-25 pounds on a long round, and men will lose 30-35.